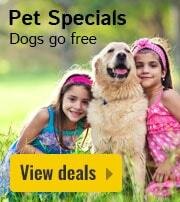 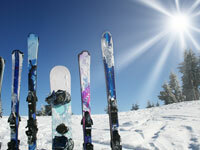 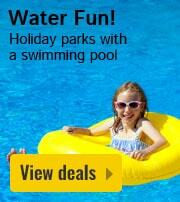 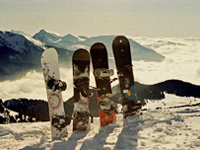 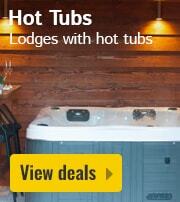 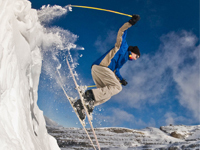 Have a quick look at our fantastic selection of holiday parks in or near ski resorts at HolidayParkSpecials.co.uk. 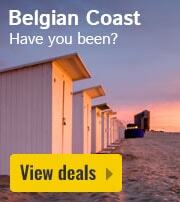 You can pop over to the Belgian Ardennes, the Austrian Alps, or the German Sauerland region. 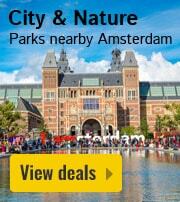 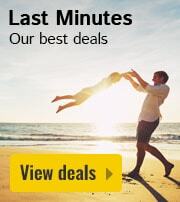 Make the most of our deals and discounts and book now.